Organize the resources, materials, and content your sellers use every day. This is where it all begins. 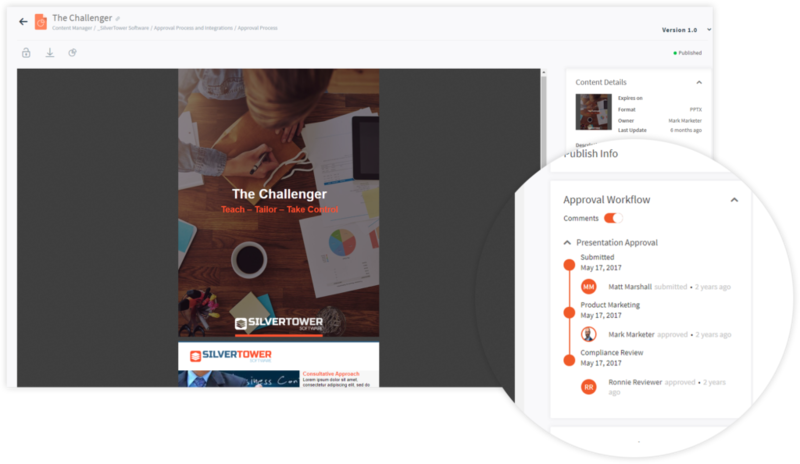 One robust platform for creating, managing, collaborating on, and improving your sales content. Add dynamic elements to existing assets or author evergreen content from scratch with familiar applications and professional publishing tools. Content is made discoverable to only the relevant users through automatic content distribution and profiles. 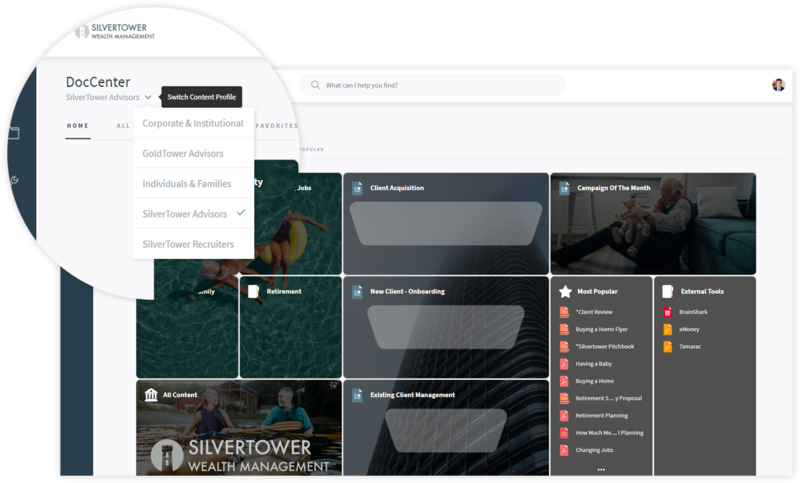 Provide functionality for administrative users, at a granular level, with roles and activity permissions. Stay compliant and on-brand by requiring content to flow through various approval processes before publication. Update content across the platform instantly. Edit access across thousands of users at the push of a button. 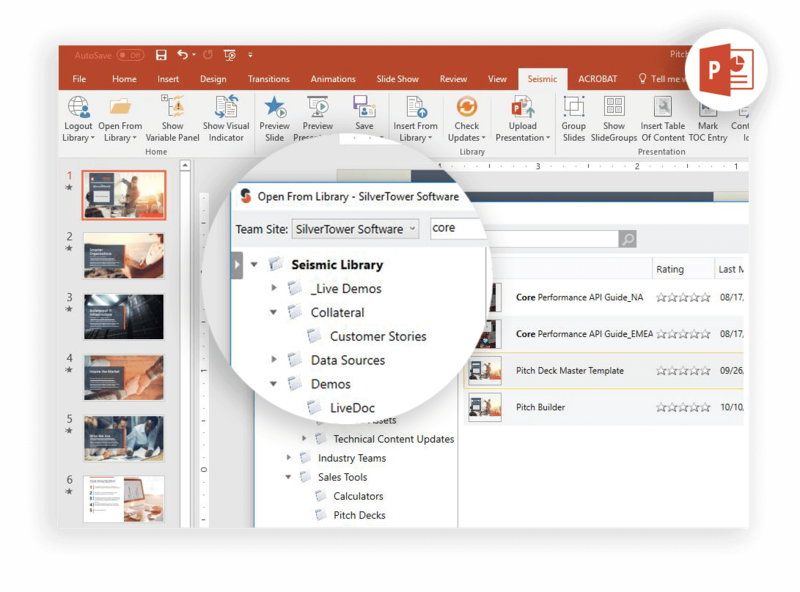 Quickly publish, update, delete, and more with simple, powerful controls. AQR Capital Management's marketing team was creating content the sales team had trouble finding. 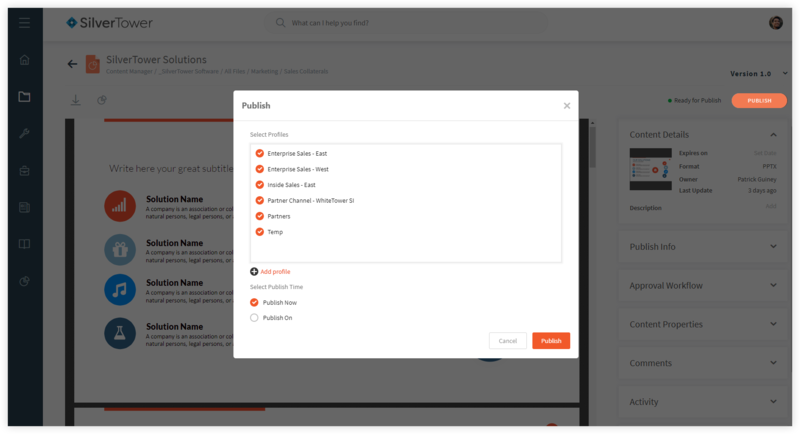 Seismic’s centralized content management system now ensures their content is easily accessible while cutting the time spent creating it nearly in half. Find out how better sales content management translates to ensured compliance and more sales for your business.